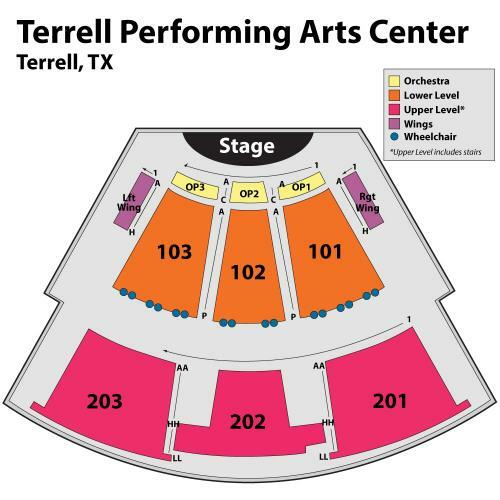 To order a wheelchair accessible seating, please call iTickets at 800-965-9324. Artists and dates are subject to change without notice. SATURDAY, MAY 11 - AN EVENING WITH THE COLLINGSWORTH FAMILY Doors open at 6:00pm with the concerts starting at 6:30pm. Tickets are $25 day of for individuals. SATURDAY, JUNE 22 - ERNIE HAASE & SIGNATURE SOUND, THE PERRYS, & THE ERWINS Doors open at 6:00pm with the concerts starting at 6:30pm. SATURDAY, AUGUST 10 - AN EVENING WITH THE BOOTH BROTHERS Doors open at 6:00pm with the concerts starting at 6:30pm. SATURDAY, SEPTEMBER 14 - GREATER VISION, LEGACY FIVE, & JONATHAN WILBURN Doors open at 6:00pm with the concerts starting at 6:30pm. SATURDAY, OCTOBER 26 - TRIUMPHANT QUARTET, JIM BRADY TOUR, & CRAGUNS Doors open at 6:00pm with the concerts starting at 6:30pm.